A couple of years ago, I wrote about states that had passed laws requiring employers to provide sick leave to their employees. At the time, there were six (6) states that had sick leave requirements. Since that time, the number of states has increased to ten (10). On top of that, there are eighteen (18) states that currently have mandatory sick leave legislation pending. Mandatory sick leave laws have gained more ground in the last few year, and there is no reason to believe they are finished. Most of the laws in these states have similar structures, although the specifics differ. For example, some states only require small employers to provide unpaid instead of paid sick leave. Also, accrual rates vary between the states usually ranging from one (1) hour of sick leave for every 30 to 40 hours of work performed, although most states do allow employers to provide employees with a lump sum of sick leave at the beginning of the year. Employees who are exempt from overtime requirements are usually credited with 40 hours worked per workweek for purpose of sick leave accrual. 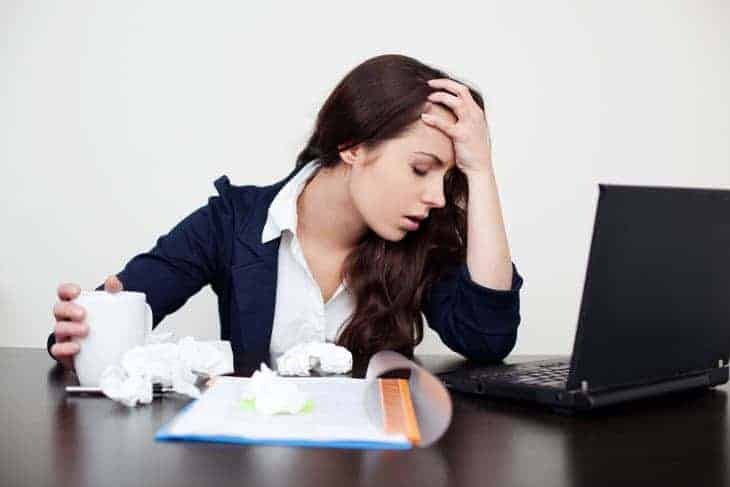 One requirement that each state’s sick leave law contains is that employers must allow employees to use their sick leave to care for family members, although the definition of a family member can differ from state to state. Also, all these sick leave laws require employers to notify their employees of their right to take sick leave and the terms under which it may be used. This means employers must educate themselves about their sick leave obligations, develop compliant policies, and ensure employees are aware of them. Certainly, many, if not most, of these bills will not pass. However, there is a likelihood some will and the number of states mandating sick leave will continue to grow. Moreover, the fact that so many states have pending legislation, even if they are unsuccessful, signals growing momentum for the movement. Employers have so many mandatory requirements they must deal with on a day-to-day basis, it seems unfair to pile on one more, especially for small employers. However, many legislators throughout the country don’t see it the same way. Instead, they have successfully passed mandatory sick leave laws in 10 states with at least 18 others hoping to do the same. Employers must be vigilant so they can stay on top of the ever-changing legal landscape in which they operate their businesses. Signing up for our employment law updates is a great way to do this. Sign up now.